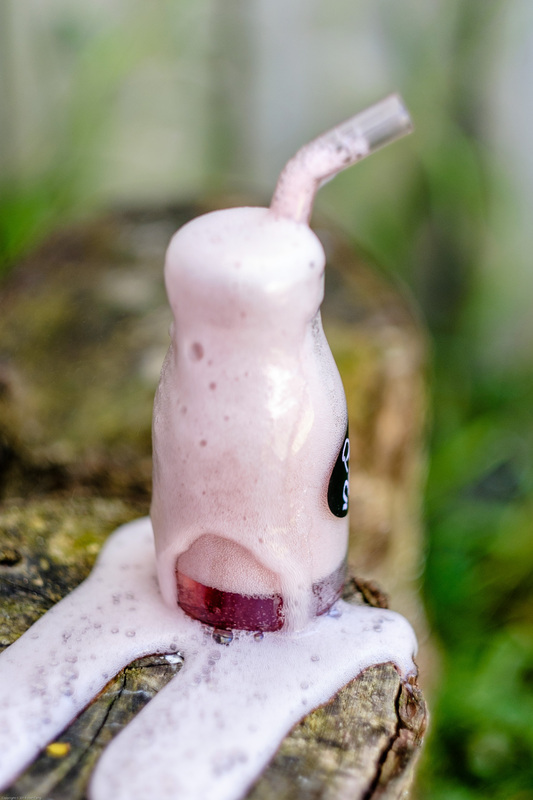 If you like sparkling fruit juice, then you will love kefir juice. 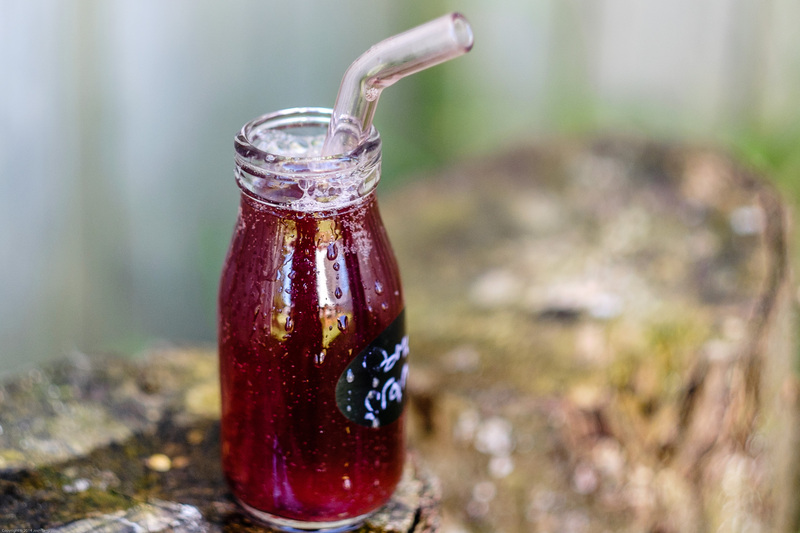 It’s as easy as popping some water kefir grains into a bottle of your favourite juice and leaving them to do their thing: gobble up the sugars, release carbon dioxide, and infuse your juice with their merry band of probiotics. But be warned, they can get quite excited! You can ferment your juice twice (as outlined below), or simply chilll and consume after the first ferment. A second ferment will further reduce sweetness. 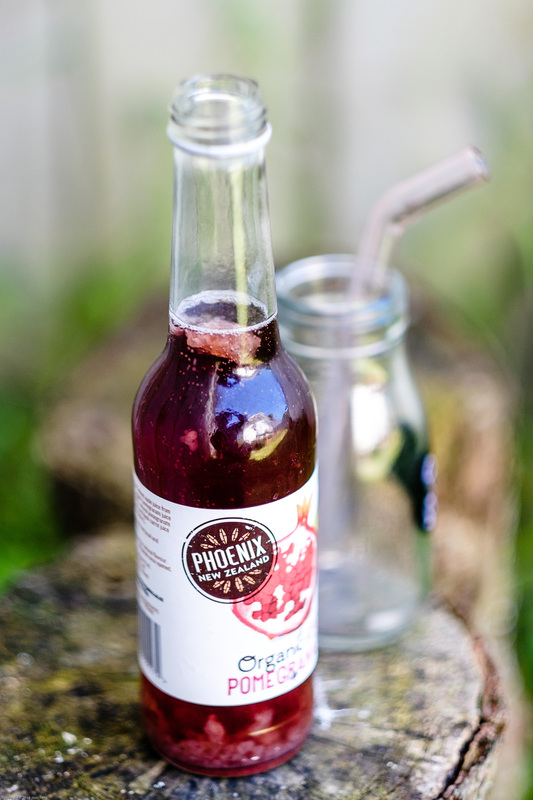 For tips on bottling your carbonated kefir safely, see my water kefir instructions. Also note that juice is not the natural medium for kefir grains, and at some point grains used to ferment juice will run out of steam. It’s worth keeping a separate lot of grains for just this task. Add kefir grains to juice. You can pop them directly into the juice bottle and cap loosely, or pour the juice into a jar and cover with a cloth or an airlock. Set in a dark spot for 12-24 hours. Strain the grains out and refill the bottle. Check every 12 hours or so. Once the juice reaches your desired level of carbonation and sweetness, transfer to the refrigerator. Best enjoyed within a week. If storing for longer it is advisable to unscrew the lid from time to time, as pressure from carbon dioxide will continue to build up slowly. The juice may also become noticeably alcoholic. Bubbly, probiotic, and low-sugar. What more could you ask for?